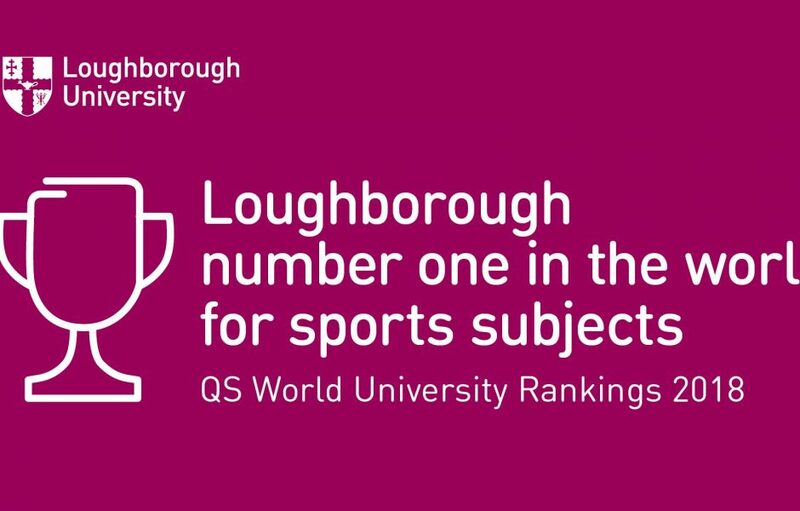 Loughborough has retained its position as the best university in the world to study sports-related subjects in the global 2018 QS higher education league table. It is the second year running that the university has topped the prestigious table, cementing its position as the world leader for sport. Loughborough has also been ranked in the global top-50 for other subjects, including 8th in the world for Library and Information Management, 34th for Art and Design and 41st for Communication and Media Studies. Read the full news story on our website.